With the holidays quickly approaching (how is it Q4 already? ), retailers and agencies should start prepping their product feeds and accounts for the onslaught of holiday shoppers. In 2014, Google Shopping saw massive growth, with competition increasing fiercely after the new campaign type rolled out in the summer. Similar growth is expected this year as Google continues to try and find ways to push Shopping. So how can you take advantage of this growth? A question I am asked frequently by clients is how do we focus on our holiday products and the areas we expect to do well in? While there are many ways to do this within Shopping, some methods are easier than others, here are just a few ways to optimize holidays products in Google Shopping. For retailers with thousands of items in their feed with holiday items stretching across various categories, a simple way to group these products together is through custom labels. 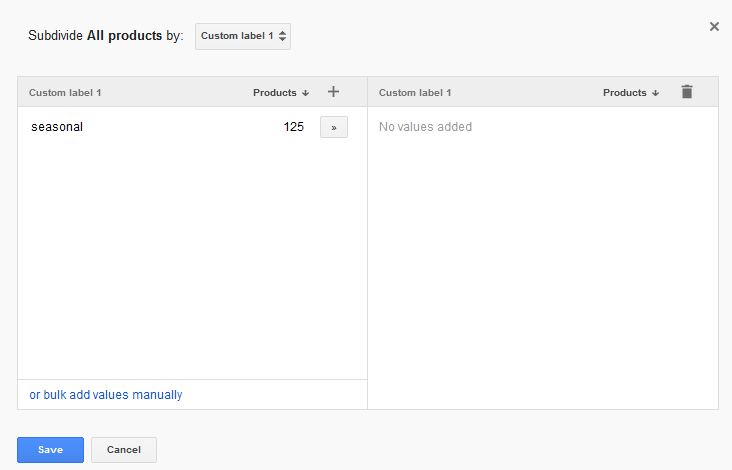 The addition of custom labels was one of the biggest changes Google announced when they rolled out Shopping campaigns. Everyone was very excited about the possibilities and how powerful they could be, however we still see many retailers that fail to take advantage of them. By using custom labels, you are able to subdivide products within a Shopping campaign using that values that are most important to your business (the other ways to subdivide include by brand, item ID, product type, etc.). Some of the more popular uses for custom labels include grouping together historical top selling products, promotional products, and yes, holiday products! Grouping your holiday products together using custom labels is a simple process, especially if you are utilizing a feed management platform (hint: you should be). Step 6: Bid aggressively and see the traffic roll in! Once you go through these steps, you’ll have a new campaign(s) that’s only targeting your holiday products. You can even go a step further and break out individual items within the Holiday custom label and bid on a more select group of products. 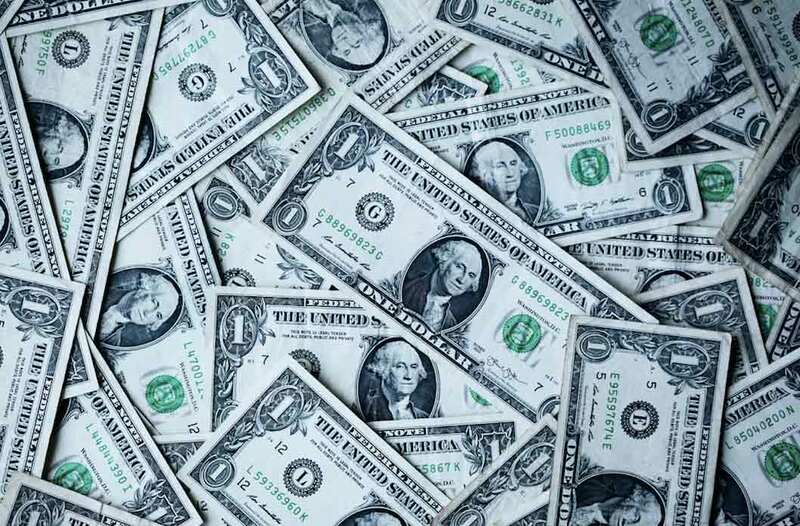 By breaking these products out into their own campaign, you’ll be able to allocate appropriate budget to these products and bid at a more granular level. Even if you don’t want to increase bids for holiday products, adding the custom label has another added benefit. 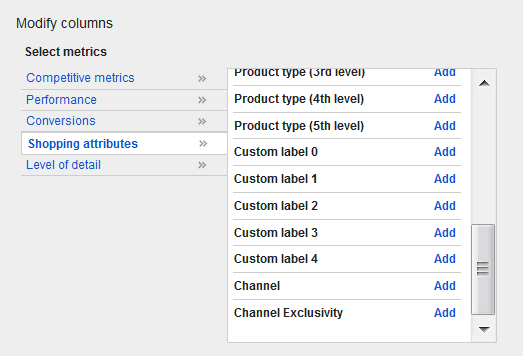 By using dimensions reporting in Google, you can roll up performance by certain feed attributes (including custom labels). 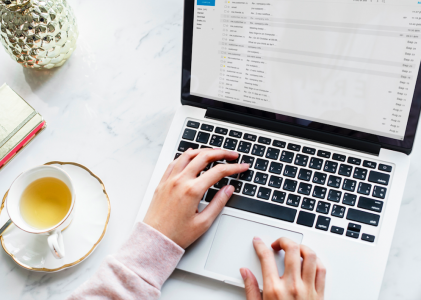 This way you can easily gauge performance for holiday products throughout the season and make an informed decision on whether to bid up once you’ve had some time to evaluate results. While there is more than one way to target your holiday products within Google Shopping, this method will allow you to quickly add breakouts and start targeting those important items. With Shopping growth expected to be significant once again this season, make sure to get coverage sooner rather than later!